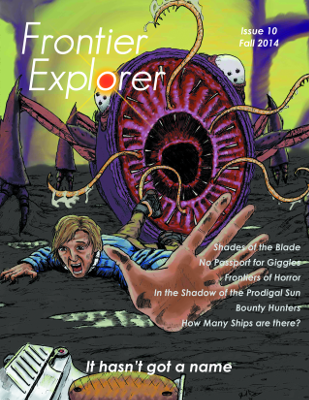 I've been way behind on getting the print editions of the various issues available for order on DriveThruRPG. The last one available was issue 5. However, I've repented of my lazy ways and have gotten the print versions prepared and set up to order. The print editions of issues 6-11 are now all available and on-line. 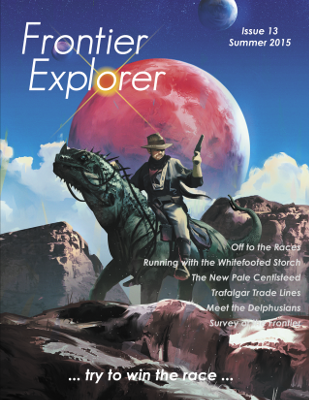 If you want to grab a copy, head over to our Frontier Explorer publisher page and select the issues you want. These print editions are sold at cost, just what it takes to actually print them. 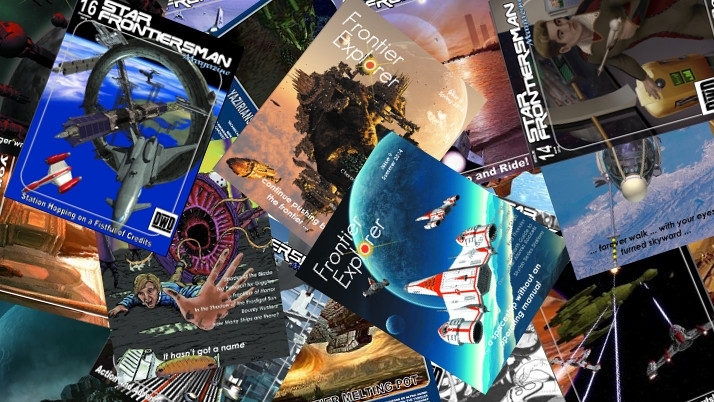 Just a heads up that the poll for the best Star Frontiers module will be closing on Jan 5th. Get your vote in if you haven't already. 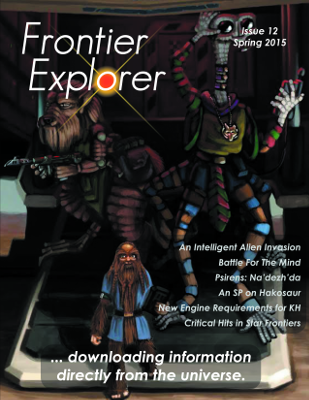 What is the greatest Star Frontiers module of all time? 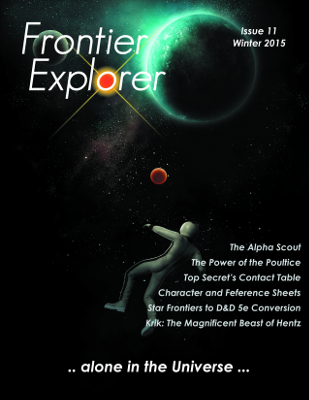 Cast your votes for what you consider to be the best Star Frontiers module. You may select up to three modules.